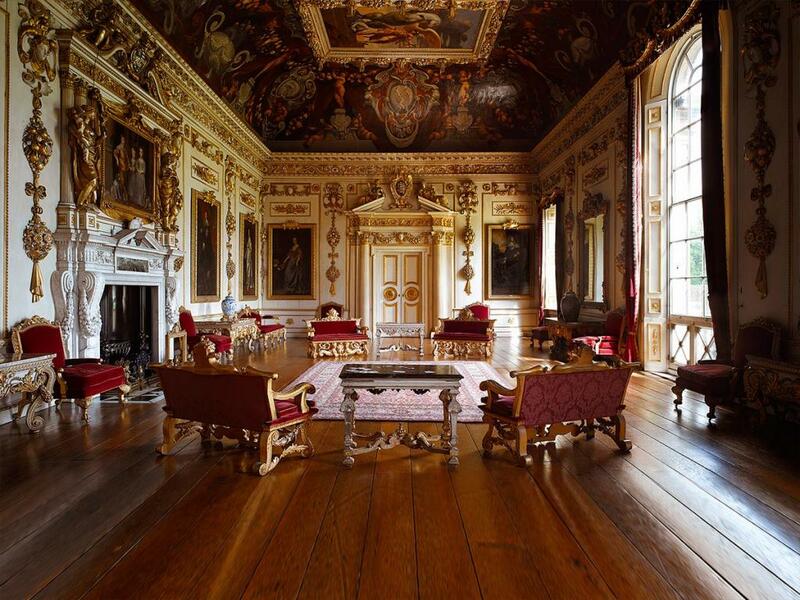 Wilton House, Salisbury – The 17th century Manor House will open for free on 12 September, giving visitors the chance to discover works of art by van Dyck, Rembrandt and Brueghel and explore the 22 acres of parkland and gardens, with a fabulous adventure playground for kids. 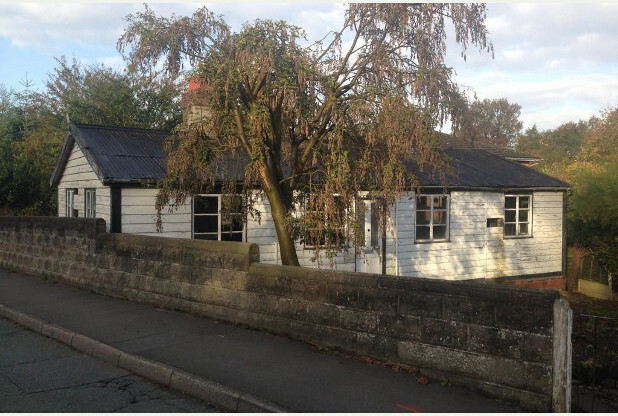 Great War Huts, Bury St Edmunds, Suffolk – Get a first look at a collection of 100-year-old wooden army huts and recreated trenches that will form part of a new World War One visitor centre and museum, opening in 2016. 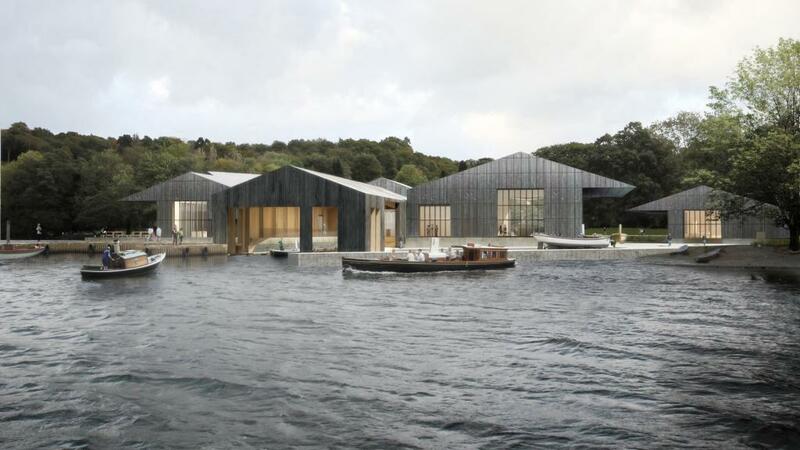 Windermere Jetty, Cumbria – Get a sneak preview of the new museum and development that will open in 2016, committed to conserving and sharing the Windermere boat collection. 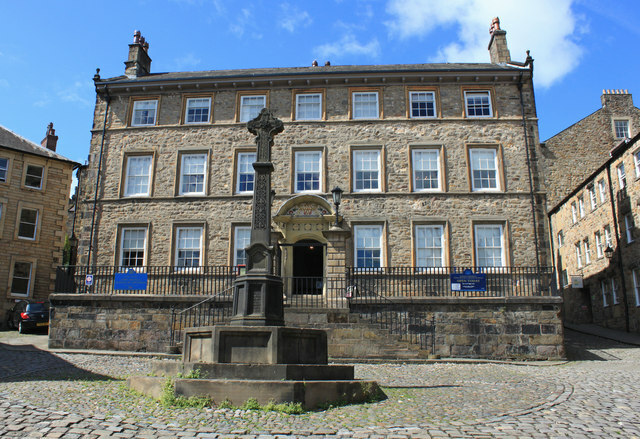 The Judges’ Lodging, Lancaster – Discover the secret garden that lies behind the Grade I listed museum, which is never normally open to the public. Also discover the collection of Gillow furniture and Fine Art in the Regency period rooms. 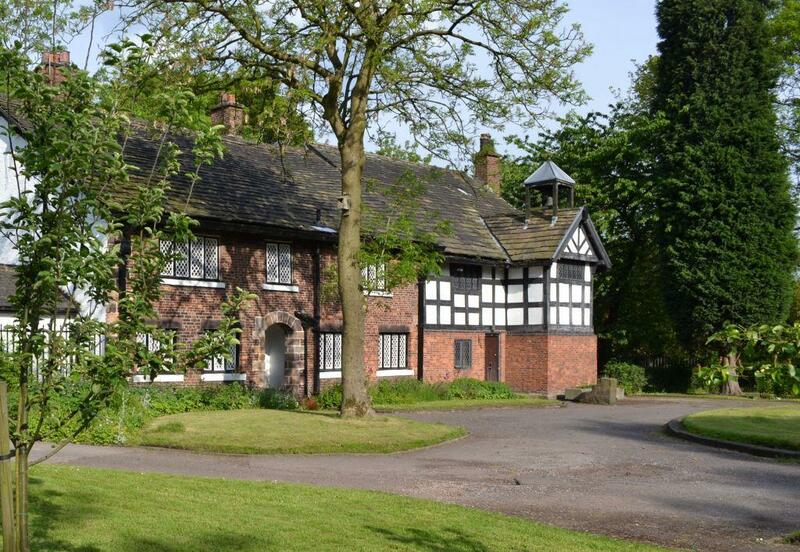 Clayton Hall Living History Museum, Manchester – The museum will open up the most historic, Tudor part of the building and offer visitors the chance to experience what it would have been like during Victorian times. Kids can also have fun with the museum’s dressing-up box! Visit heritageopendays.org.uk for more details of the festival and properties open to the public this week.